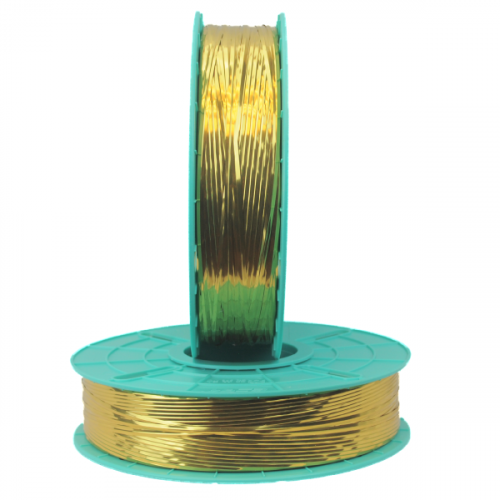 Decorative Plastic/Plastic Twist Tie Ribbon on a spool. Adds sparkle, is aesthetically pleasing on any packaging, and can be used on confectionery, baked goods, baskets, cookies, potpourri, and any package that you want to stand out. For use in Tach-It Model #3567, other semi-automatic twist tie machines on the market, and can be easily cut to length by machine or scissors for hand tying. Available in 3 metallic colors that look like holiday tinsel. 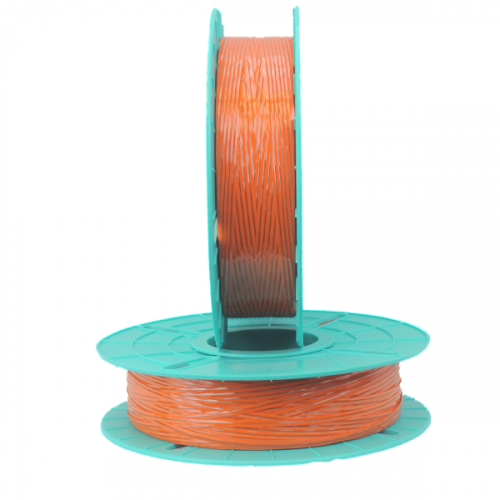 4000 feet per spool results in higher production and less spool changeovers. 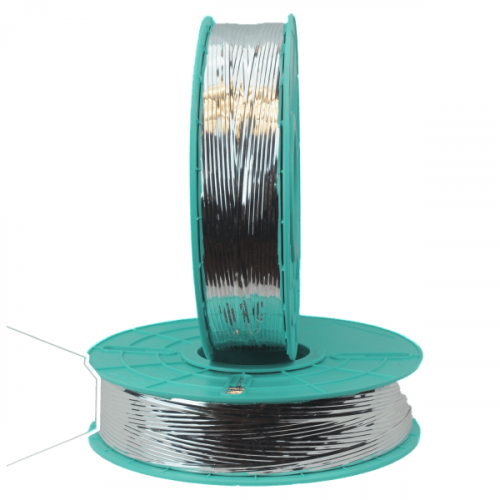 5/32 inch wide and 29 gauge wire for secure sealing and re-usability. Specially wound to avoid any tangling on the spool. 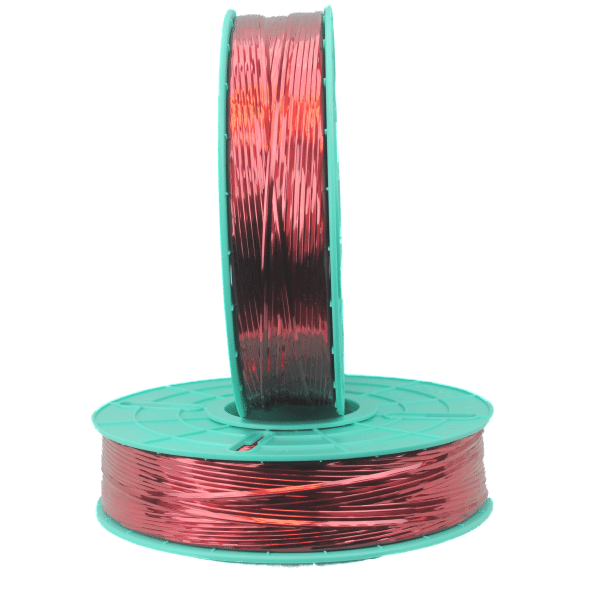 Plastic spools ensure proper unwinding. 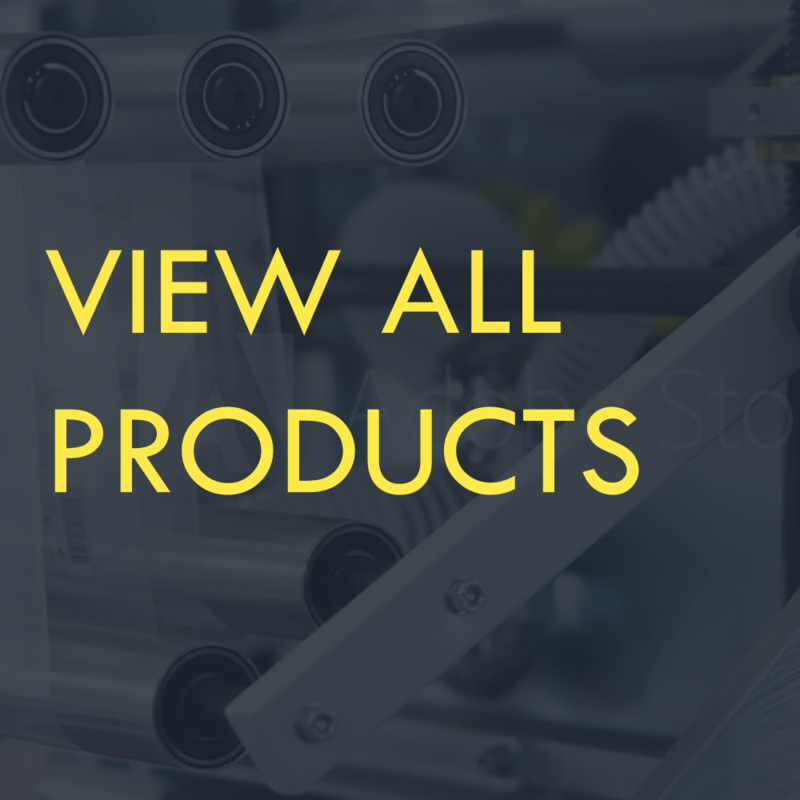 Machines used on Tach-It Model #3567, 3568, 3570 and other automatic twist tie machines on the market Tach-It Model #3567, 3568, 3570 and other automatic twist tie machines on the market Tach-It Model #3510 Tach-It Model #3510A Tach-It Model #3510A Tach-It Model #3510A Tach-It Model #3567 and 3568 Tach-It Model #3567, #3568 and #3570 Most Burford Automated Twist Tie Machines and many other automated twist tie equipment on the markwet Most Ring and Coil Tyers on the market. Most Ring and Coil Tyers on the market. Most Ring and Coil Tyers on the market. 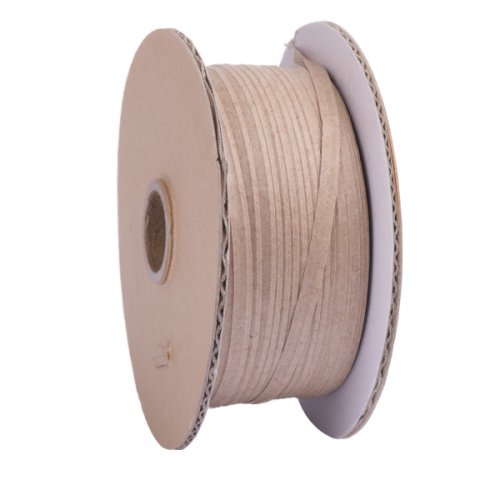 All Tach-It Twist Tie Ribbon can be cut to length for hand application and many styles of Tach-It Twist Tie Ribbon are available in pre-cut lengths.